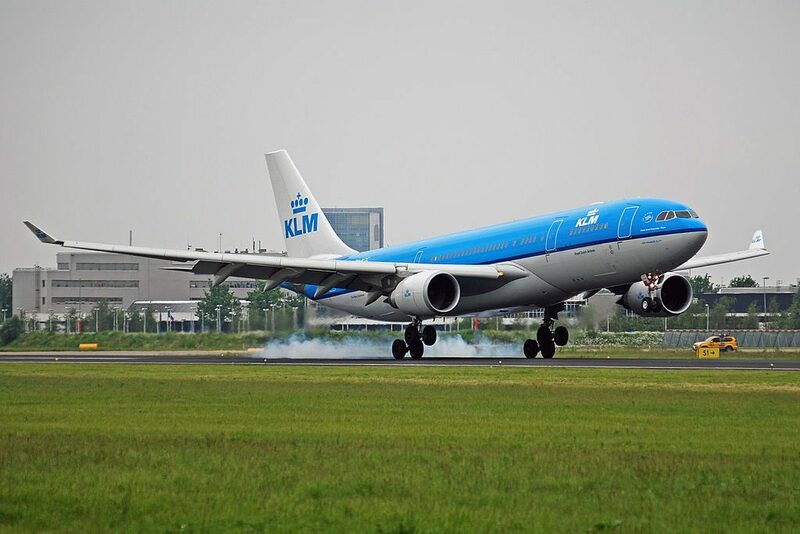 KLM Fleet Airbus A330-200 Details and Pictures. 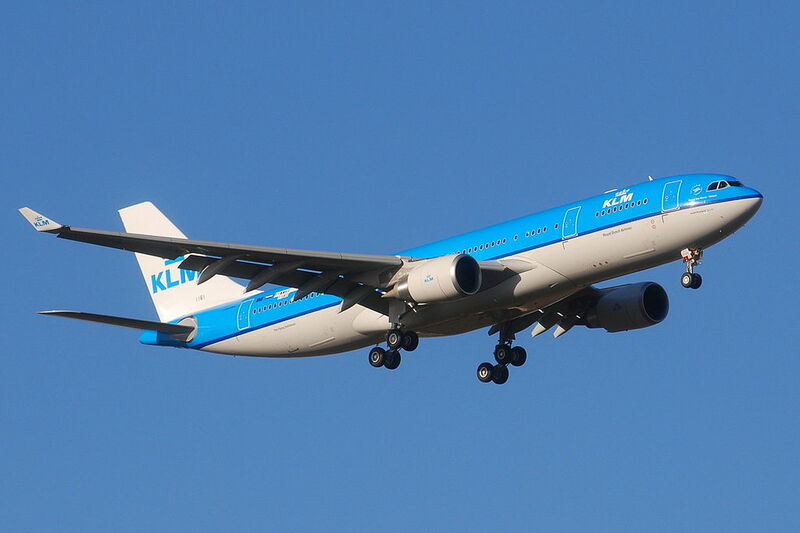 KLM Royal Dutch Airlines operated 8 wide-body aircraft Airbus A330-200. 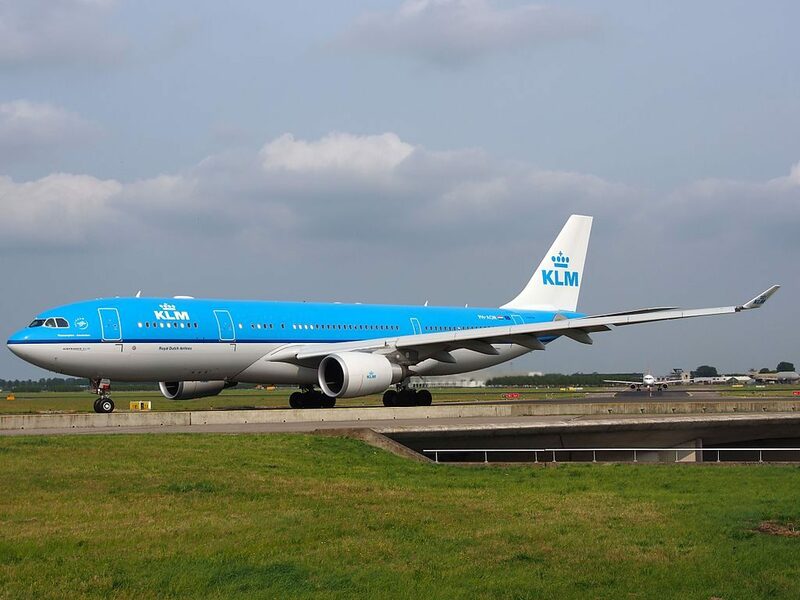 This aircraft configured with 3 class layout, World Business, Economy Comfort, and Economy class. 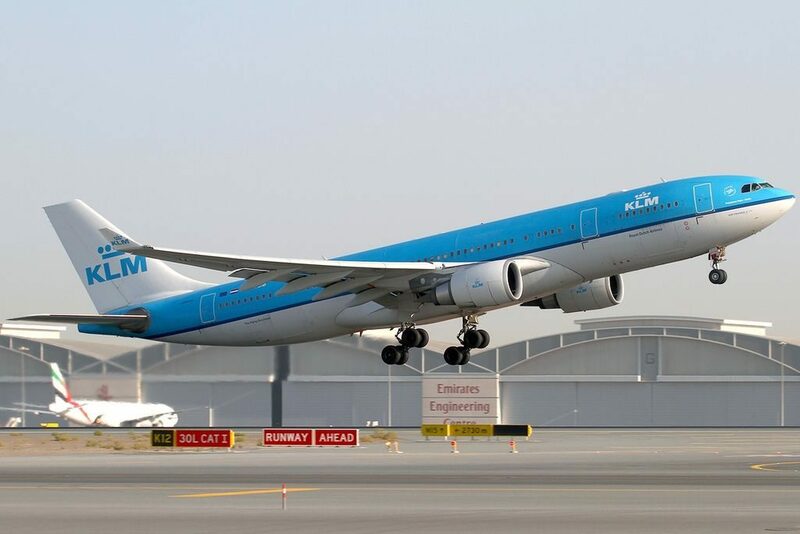 Airbus A330-200 is very pliable and is used for flights of almost all distances from short to long-haul. 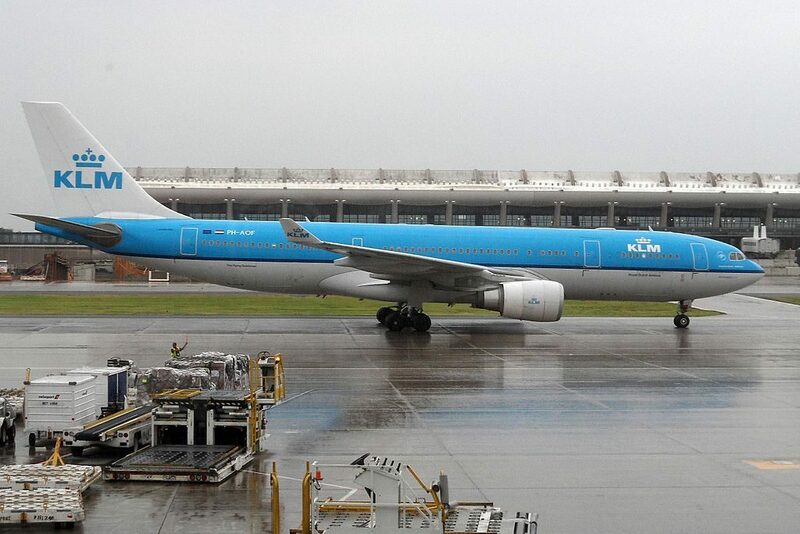 Airbus A330-200 is the shortest representative of the family. It is 58.82 meters long. 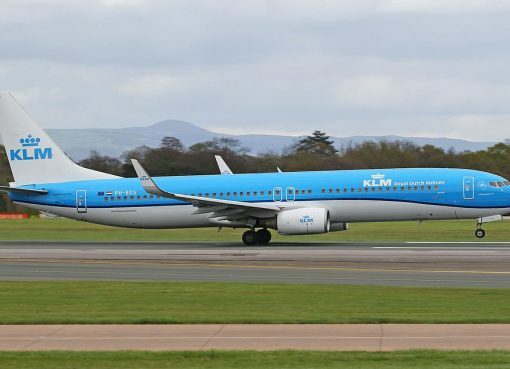 Just to compare the length of A321 (the biggest representative of A320 family) is just 44.51 meters. 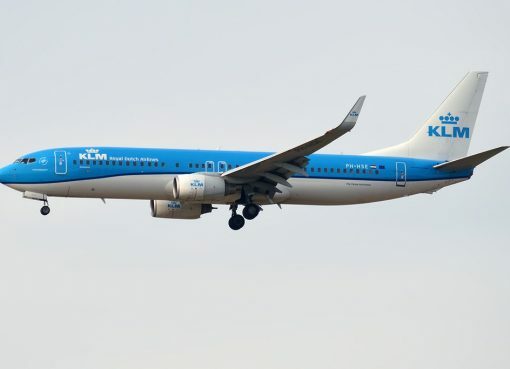 This model has quite strong fuselage and wings the span of which is 60 meters bigger which is twice more than of Airbus A321. 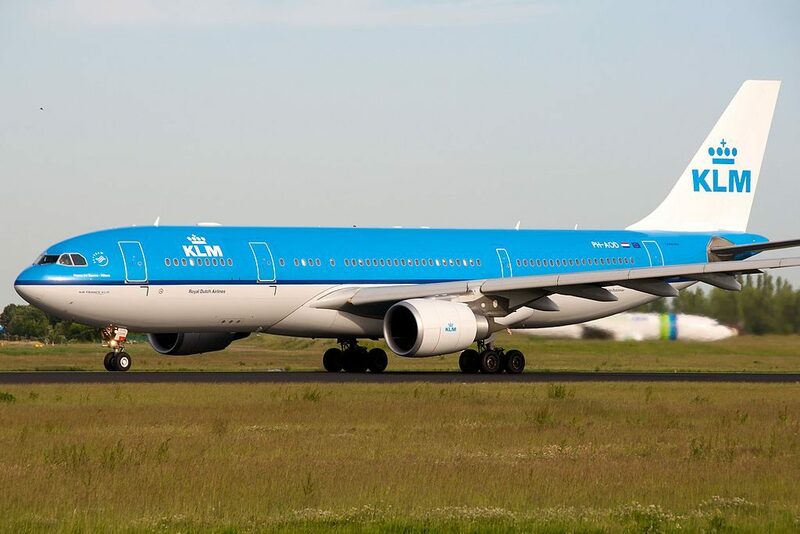 Airbus A330-200 operated by KLM offers seats of three classes. First 5 rows offer seats of business class. These rows are divided into 2 sections and have 2-2-2 configuration. So, there are totally 30 angle-flat seats here that have 170 degrees recline. First sections consists of 3 rows of seats. The seats of the 1st row offer additional space for passengers legs. However, location of the galley and lavatory in front of these seats and lack of floor storage during take-off and landing nay cause some discomfort. The noise from the galleys located behind is the main disadvantage of the seats 3DG and 3HJ. The second section of business class seats has 2 rows. Thanks to the position of the bulkhead the seats of the 6th row offer extra legroom. Light from the galleys during overnight flights will cause inconvenience to passengers of these seats. Economy comfort class offers 35 standard seats. These seats are located in 5 rows and are more reclining than standard economy class seats. These seats may be reserved for extra charge. The best seats of this class are considered the seats of the 10th row. Passengers of these seats will take advantage of extra legroom. As the tray tables are built-in the armrests the width of these seats is reduced a little. 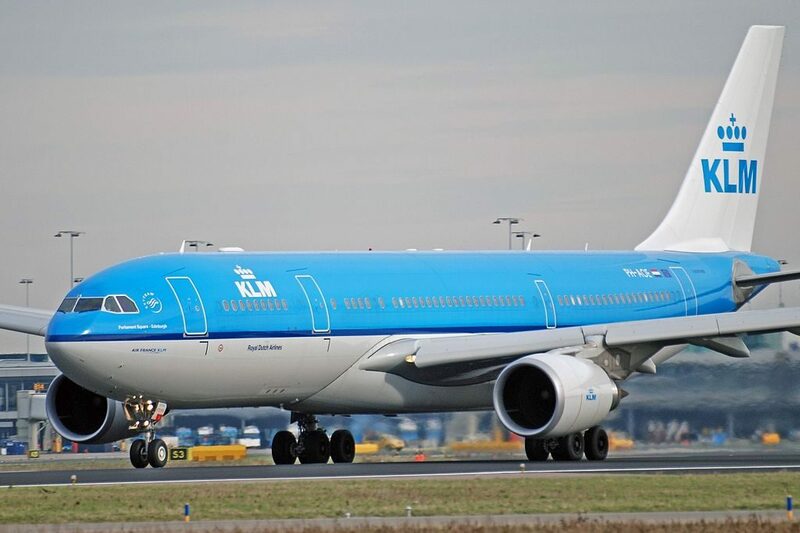 Due to awkward configuration transition of the seats from 3 to 4 the seats 11D and 11G on the one hand have additional space for their legs but on the other their feet are bumped by other passengers and crew members passing by. The seats 11E and 11F have restricted legroom, are a little narrower than standard and their personal TV screens are located on the seats in front making the watching difficult. Economy class may accommodate 178 passengers. Due to extra recline of the seats located in front the seats 16AB and 16HJ have less space. Other passengers tend to congregate in the area of the seats 23DEFG, 24AB and 24HJ while waiting to visit lavatories and thus causing discomfort to passengers of these seats. These seats are considered bad seats. Behind the exit row the second section of economy class seats is located. There are 14 rows of seats here. 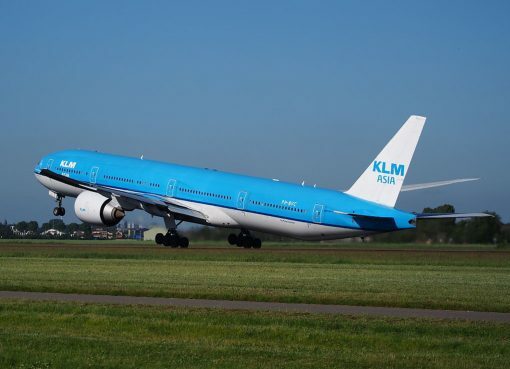 The seats of the 30th row have the following disadvantages: location of the lavatories in front, reduced width and lack of floor storage during take-off and landing. Passengers travelling with infants are often seated on the seats 30DEFG as these seats have bassinets. Also the legroom of these seats is limited. The seats 30AB and 30HJ on the contrary offer additional space for passengers’ legs. These seats are designated as preferred seats to order which an extra charge should be paid. These seats are considered the best seats of the economy class. As there are no seats behind the seats 39D and 39G are often bumped by service carts and other passengers passing by. The legroom of the seats 40DEG is limited. 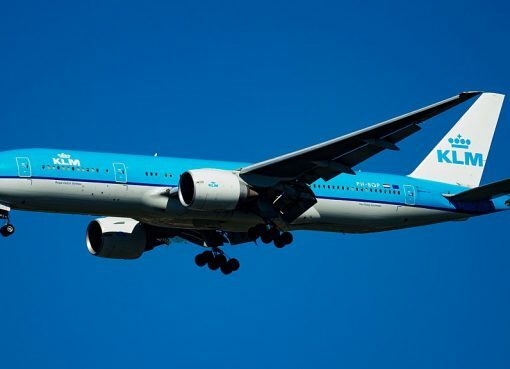 Due to curvature of the airplane the seats AB and HJ of the rows 39-41 may feel cramped. Presence of entertainment equipment under A and J seats of these rows and under the seat 42G restricts the legroom of these seats. Location of the galleys and lavatory behind the seats 42AB, 42D, 42G and the seats of the 43rd row will cause discomfort to passengers of these seats. Limited recline makes the seats 42AB, 43 DEG and 43HJ bad seats. Audio. World Business Class features noise reducing headsets and 16 audio channels with audio on demand and a cool personalized Jukebox feature. Coach features audio entertainment too but no special headphones, bring your own for better quality. AC Power. Passengers flying in World Business have access to AC power ports. 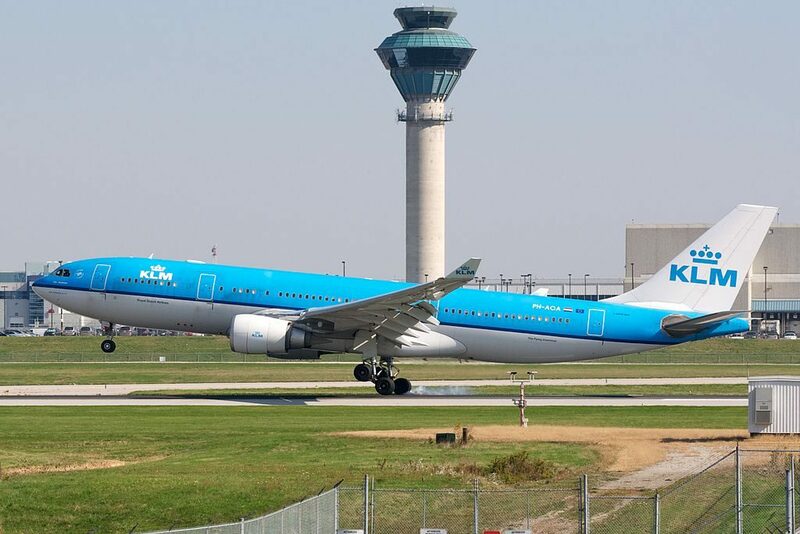 Thanks to visiting AirlinesFleet.com and read article : KLM Fleet Airbus A330-200 Details and Pictures.